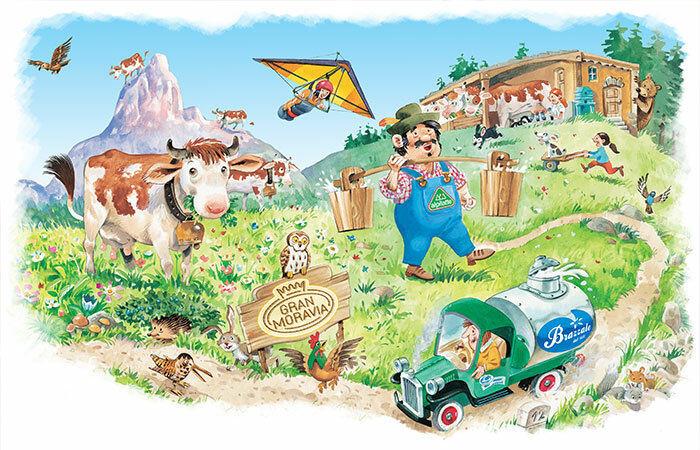 Brazzale History - Brazzale S.p.A.
Gran Moravia is the first cheese in the world to set and comunicate its Water Footprint. The Multimedia labels are “speaking labels”, in which trough a QR code it is possible for the consumer to discover more information about the product just with the use of their smartphones. 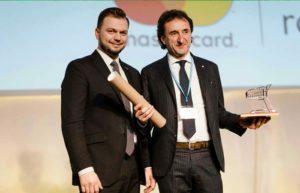 The Gran Moravia Eco-Sustainable Chain gains the certification ISO 22005 from DNV and wins the first prize for product innovation at the ANUGA Tradde Show in Koln. 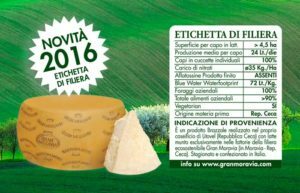 The retail chain “La Formaggeria Gran Moravia” starts operating, with the aim of speading the Italian culinary tradition, selling cheeses produced by Brazzale Group but also a wider range of cheeses and other Italian products. 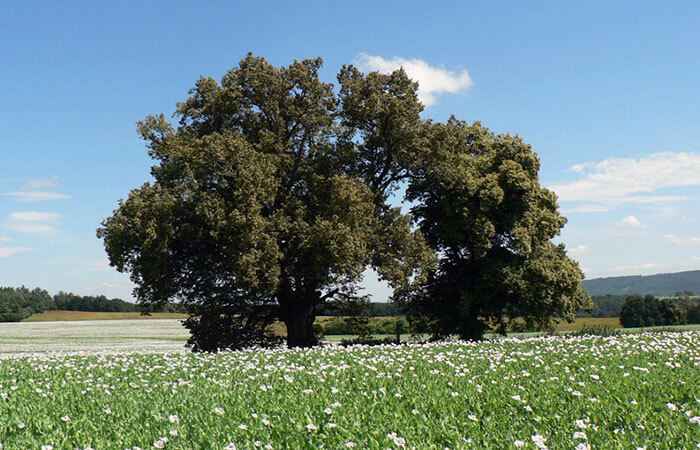 The Gran Moravia Eco-Sustainable chain is born: 75 farms and 15.000 cows on 100.000 ha of land. Also the Verena Eco-Sustainable mountain chain is born. 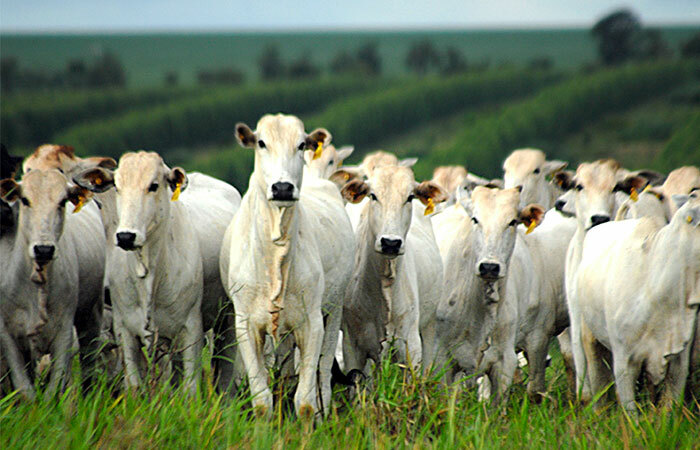 In the region of Mato Grosso do Sul – Brasil, Brazzale group develops the project “Silvo Pastoril” for cattle breeding, with a plantation of 300 eucaliptus tree for each cattle. 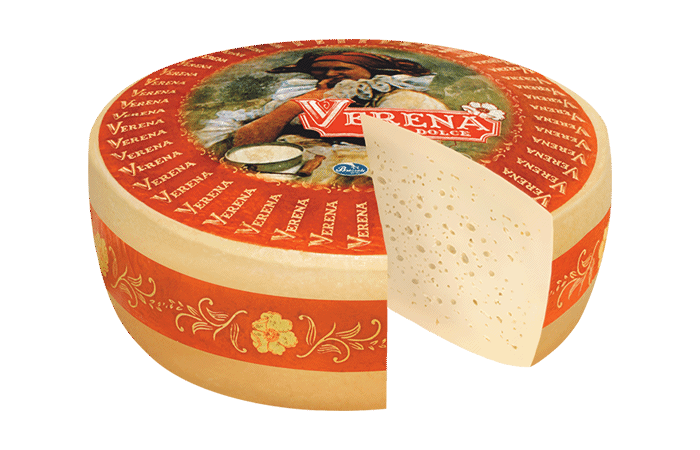 Verena cheese is born, made with pressed curd produced with mountain milk. 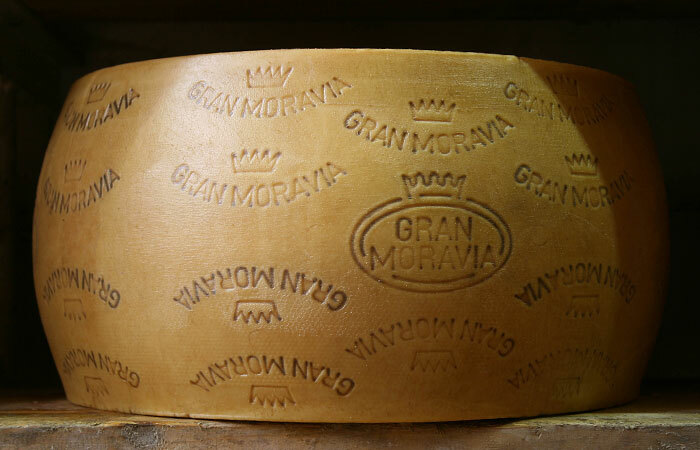 Gran Moravia hard cheese is born. 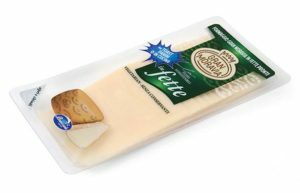 Produced with traditional Italian techniques in the cheese plant in Litovel (Czech Republic). 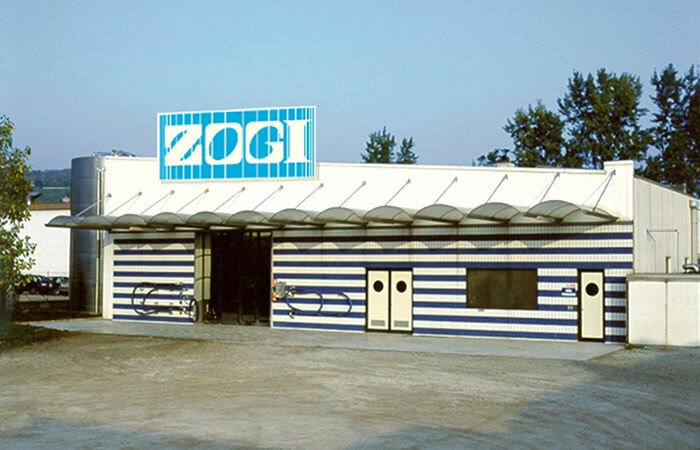 Zaupa family, proud of its long tradition in cheese making, specialized in the production of provolone, paste filate (stretched curd cheeses) and paste pressate (pressed curd cheeses)under the brand “Zogi”, joins its strenghts to Brazzale Group. The union with Orrero s.r.o. Brazzale choses Moravia region, in Czech Republic, to create and develop new innovative projects in the dairy industry, trough the union with Orrero s.r.o, in Czech Republic. 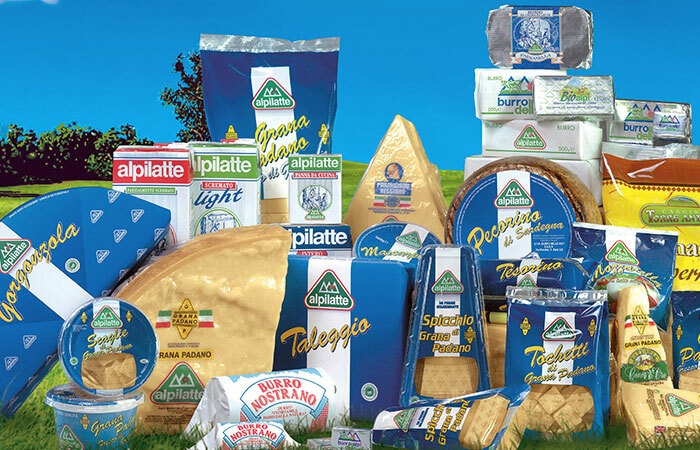 The production capacity of Campodoro Grana Padano plant is doubled. In Zanè the new butter plants start operating. The Company starts to cut, grate and pack cheeses in Zanè plant. 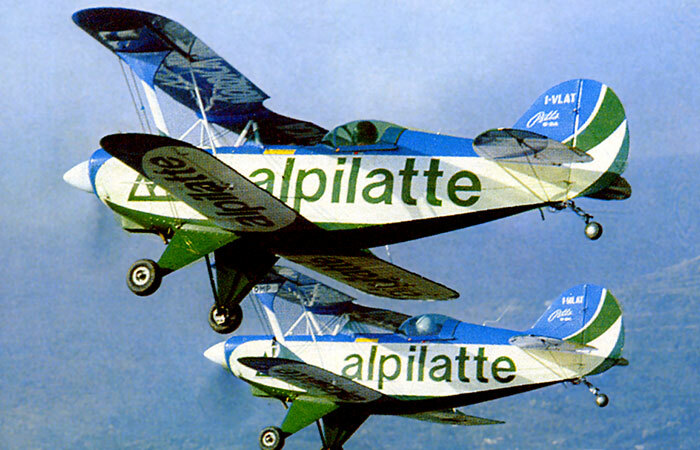 The brand “Alpilatte” is born and at the beginning it identifies the range of products made of milk, cream, yoghurt packed with UHT technology. New aging warehouses for hard cheeses and new refrigerated rooms for butter are built in Zanè plant. 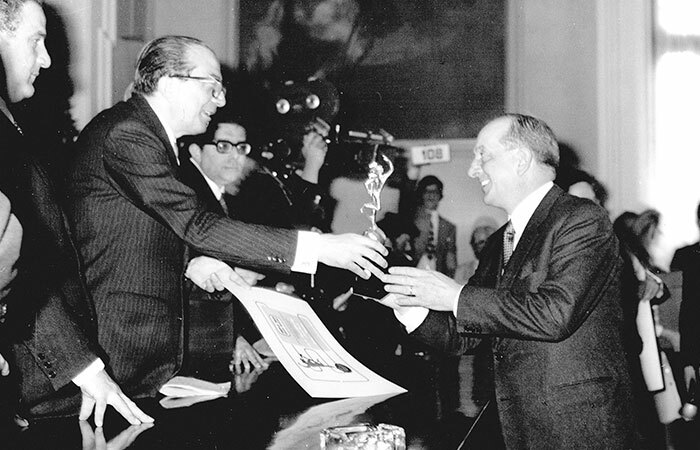 At the Capitol the Company wins the prize “Mercurio d’Oro” directly from the hands of the Prime Minister Giulio Andreotti. 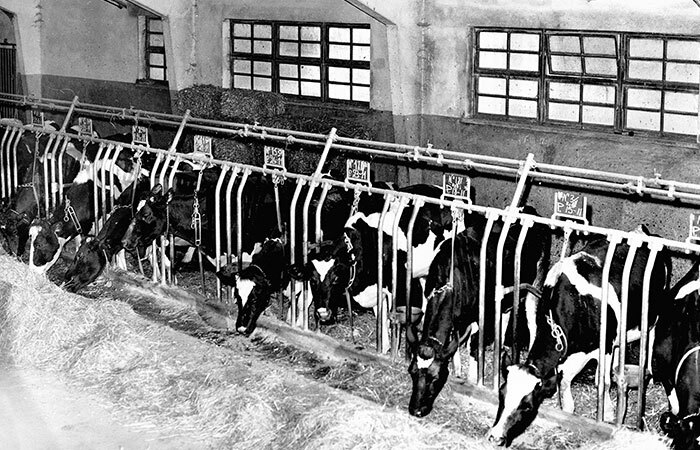 Cascina Conca d’Oro in Grisignano di Zocco is the new breeding farm for the dairy cattle of the Group that, following the ancient tradition, move to the Asiago Plateu during summer. 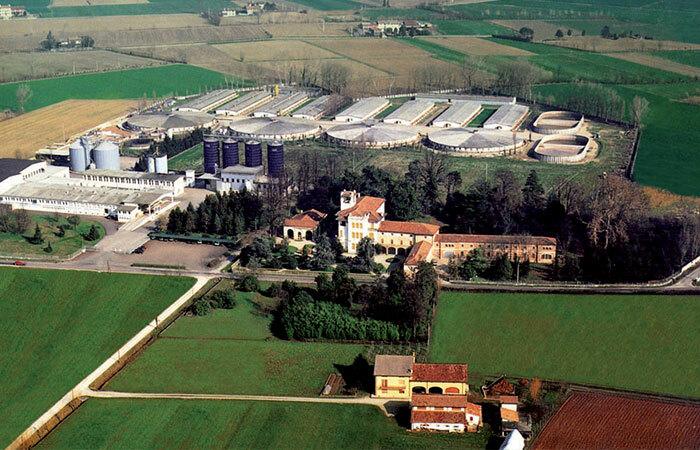 In Campodoro (between Padova and Vicenza), a new cheese plant is built, for the production of Grana Padano hard cheese, with a capacity of processing more than 100.000 lt/day, with a pigs breeding of 15.000 pigs. 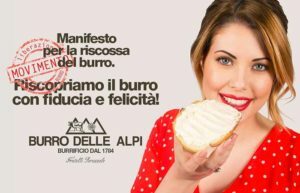 The Company Burro delle Alpi builds in Zanè the new industrial butter plant, the most modern in Italy. 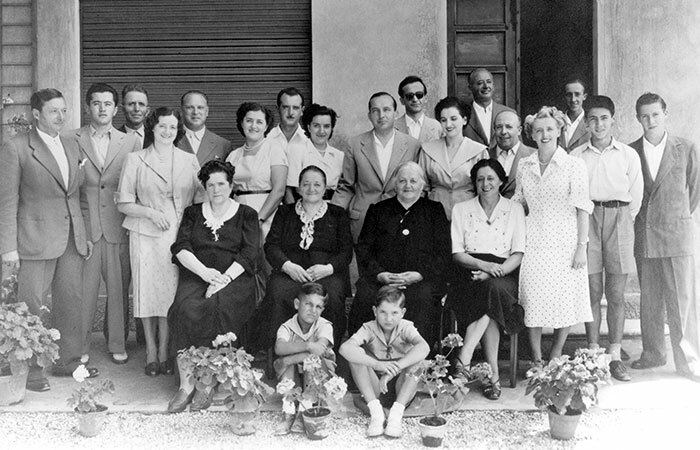 Brazzale family takes part into the foundation of the Grana Padano cheese protection Consortium. 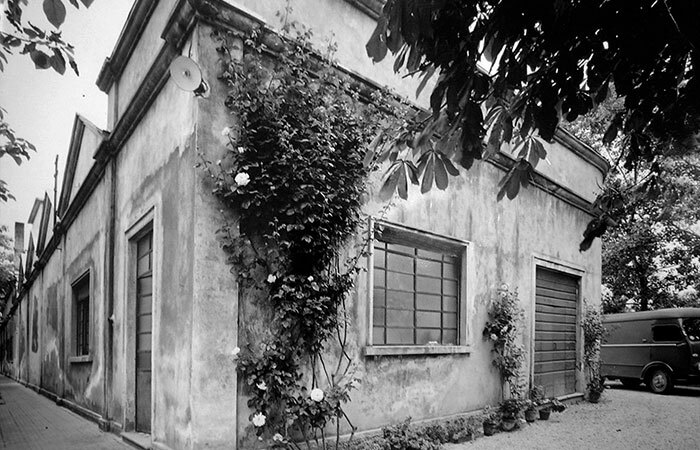 Brazzale Giovanni begins the production of grana cheese, typical hard cheese in the Veneto plain. 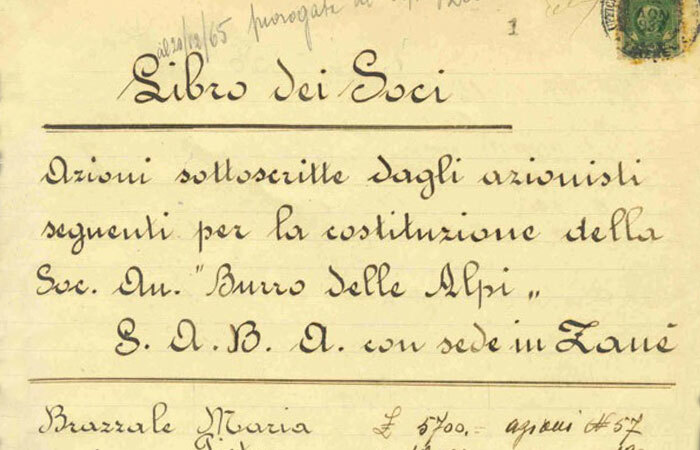 In 1945 Burro delle Alpi – S.A.B.A. 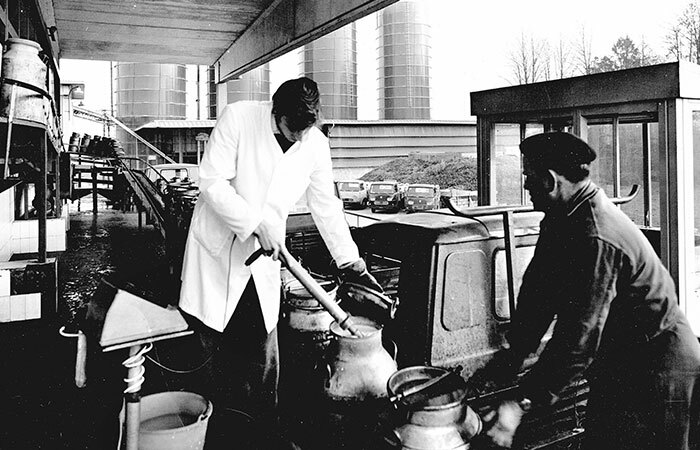 is founding member of the Italian dairy association Assolatte. 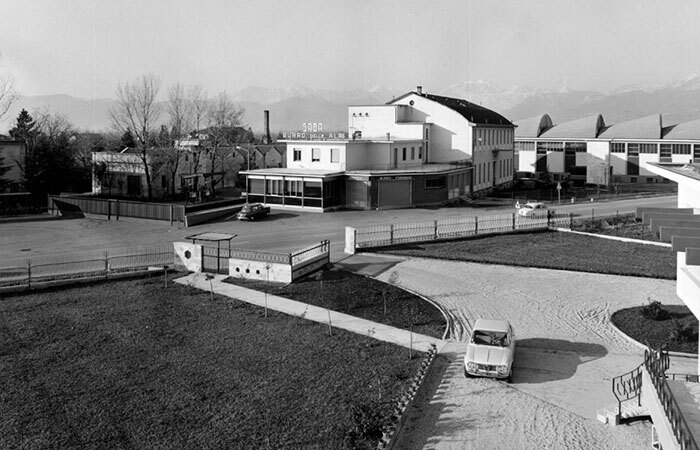 The Company “Società Anonima Burro delle Alpi – S.A.B.A.” is established by Brazzale Giovanni, which intensifies the trade of the typical grana cheeses “piacentino” and “lodigiano”. Warehouses for the ripening of these hard cheeses are built in Zanè. 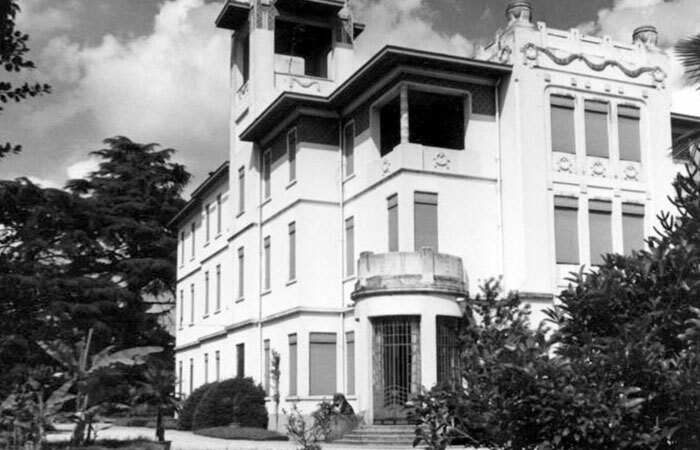 Brazzale Company, which has commercial warehouses in Rome and Istria, survives to the terrible financial crisis of year 1933. 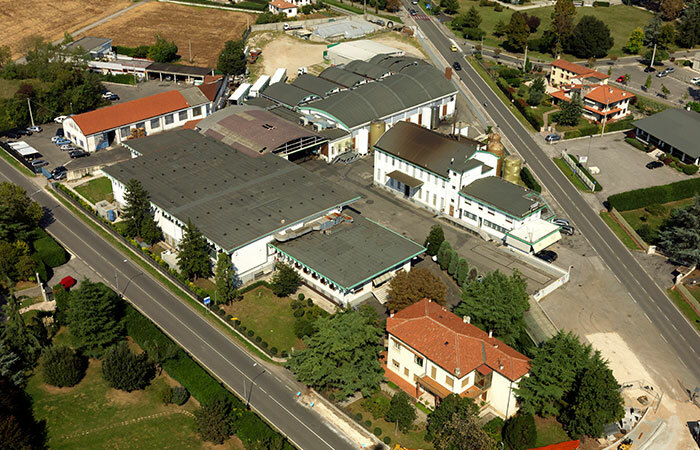 The Company begins to build the first butter plant in Italy, with packing machinery and refrigerating rooms. 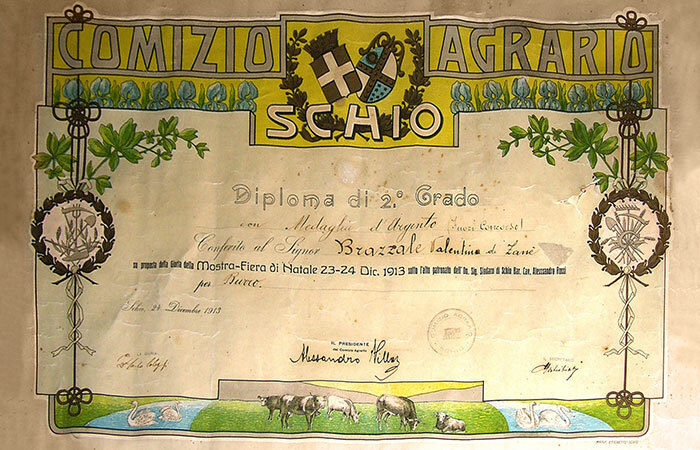 Valentino Brazzale’s butter is awarded with silver medal at the Schio agrarial comitium. 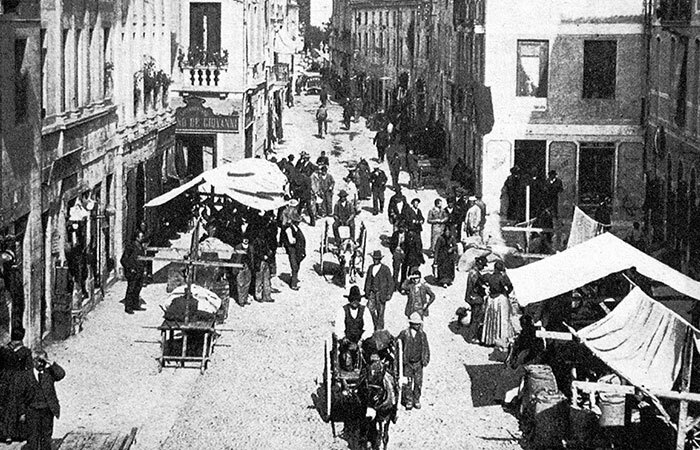 Giovanni Maria Brazzale acquires a farm and moves to Zanè, where he can proctice trade near Thiene, important trading center and railway yard. 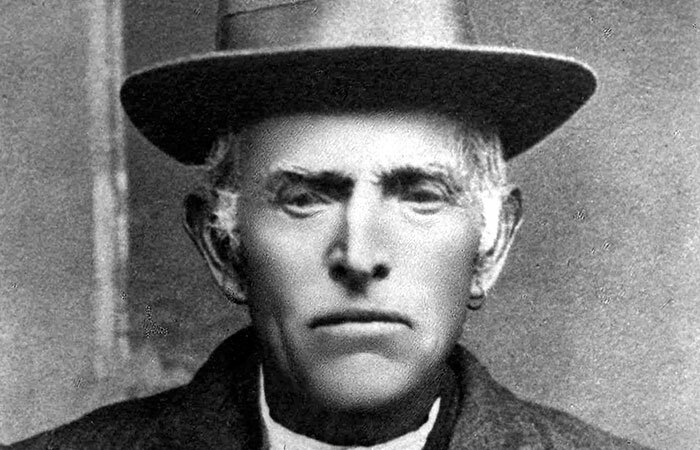 Giovanni Maria Brazzale is born. 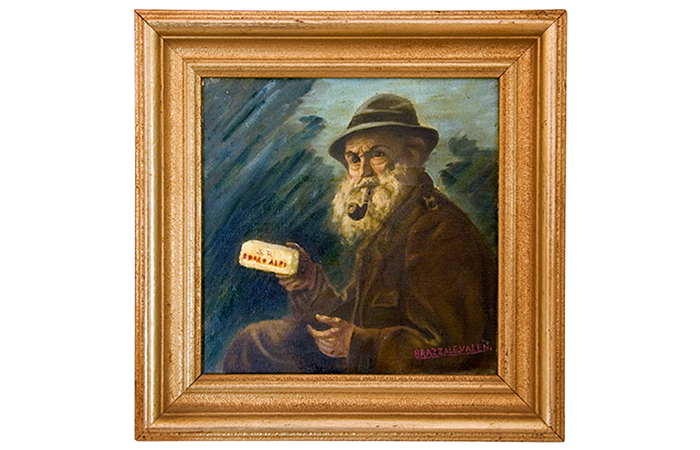 He will carry on his father’s and granfather’s job: cheese and butter trade between Asiago plateau and the Po’ Valley. 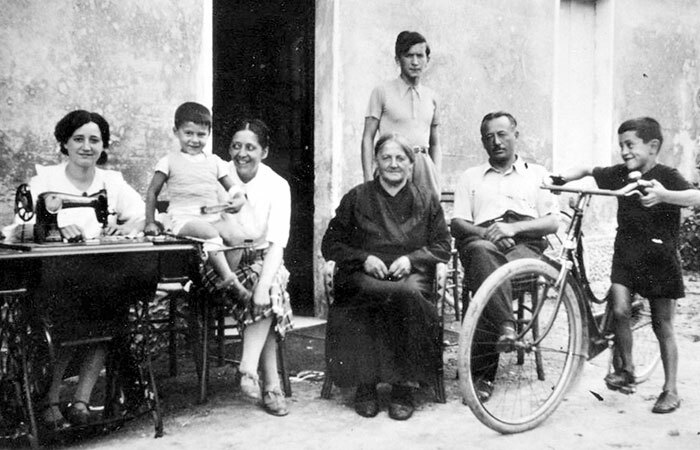 Brazzale family, named “Caio”, produces and trades butter between Asiago plateau and the Po’ Valley.